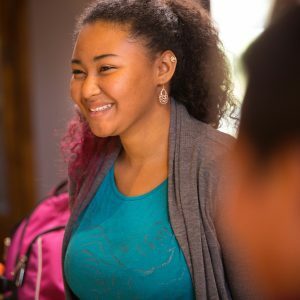 The goal of the First Scholars program is to help first-generation college students succeed in school, graduate, and have a life complete with self-awareness, success and significance. The program is open to incoming first-time, full-time Arizona freshmen whose parents have no more than two years of education beyond high school and no post-secondary degree. For more information visit the First Scholars website.